12 Apr The boom in tourism industry in Iceland in recent years would have been impossible without immigrants. 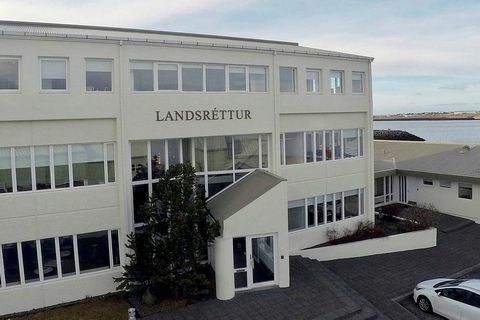 10 Apr The Icelandic State plans to appeal the European Court of Human Rights’ ruling in the so-called Landsréttur case. 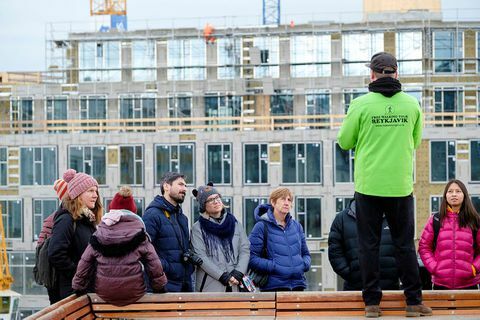 4 Apr Last night, representatives of close to 30 Icelandic unions with more than 100,000 members signed a wage agreement with SA Confederation of Icelandic Enterprise. 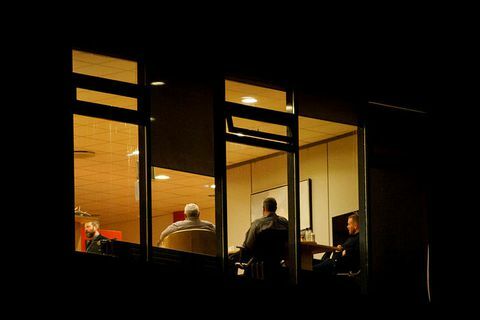 2 Apr There is a positive development in labor disputes in Iceland. 19 Mar Police interfered with around 30 protesters who were standing in front of doors at Alþingi, the house of Parliament in Reykjavik. Three people were arrested. 19 Mar Eyþór Laxdal Arnalds, chairman of the district council for the Independence Party writes an article in today's Morgumblaðið sayiing that the longstanding protest by asylum seekres in Austurvöllur has left the grass muddy and that the area is messy. The asylum seekers have now left the area. 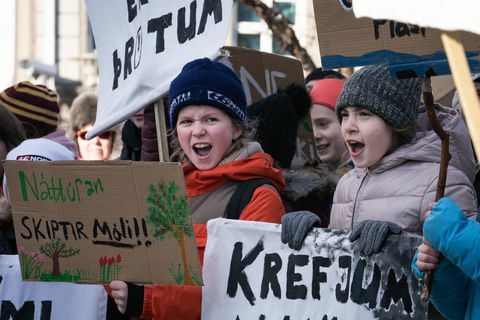 18 Mar On Friday, students and other members of the public went on a climate strike for the third consecutive time. The turn out on Friday was the largest yet. 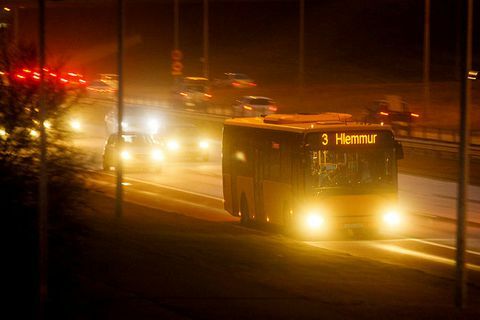 18 Mar Three sets of strikes have now been voted on: Firstly among workers in hotels, secondly among bus company workers, and thirdly among workers at Almenningsvagnar Kynnisferða, which services a part of the city bus routes of Strætó BS. All three were accepted with a large majority of ballots cast. 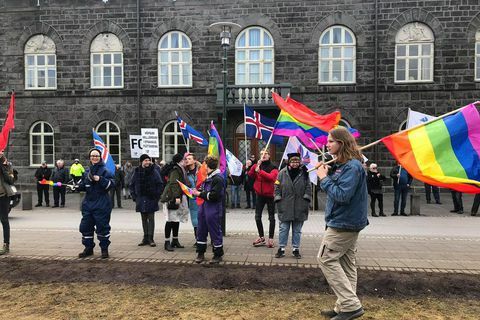 17 Mar When the small nationalist party of Iceland, Þjóðfylkingin, annonced that they were going to protest against asylum seekers, who have been protesting in Austurvöllur square in recent weeks, crowds of people flocked to show their support and their solidarity against racisim. 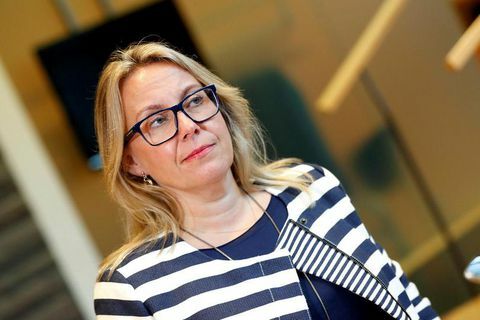 14 Mar Þórdís Kolbrún Reykfjörð Gylfadóttir will be replacing Sigríður Andersen as Minister of Justice for the time being as well as continuing her duties as Minister of Travel, Industry and innovation. 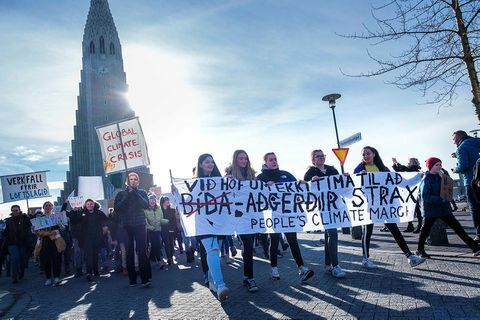 14 Mar Young people in Iceland are joining young people in over 1200 international cities every Friday at noon to go on strike for the climate. 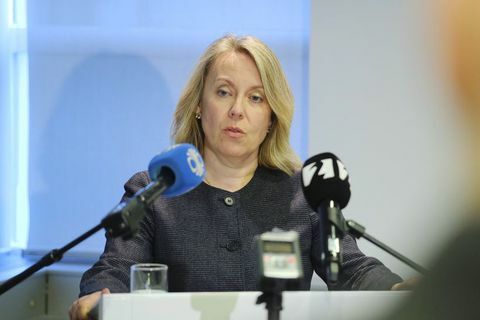 14 Mar Sigríður Á. Andersen has stepped aside from her duties as Minister of Justice following the ruling by the European court of human rights that she broke article 6 of the European Convention on Human Rights on the individual's right to a fair court trial. 13 Mar Most bus drivers at Iceland Excursions are members of the Efling union and the pending strikes will therefore have a big impact on many bus routes in the capital area. 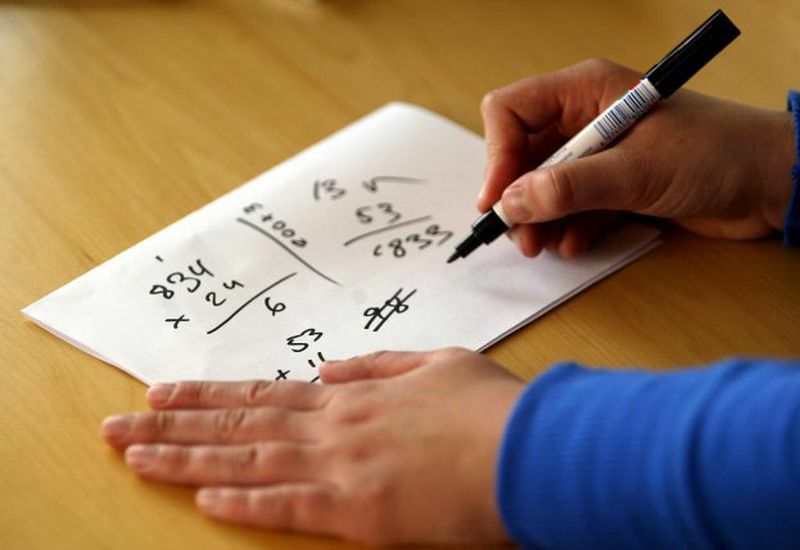 13 Mar Yesterday the European Court of Human Rights ruled that the Icelandic State must pay 15 thousand Euros because Minister of Justice Sigríður Á. Andersen broke article 6 of the European Convention on Human Rights on the individual's right to a fair court trial. Andersen has told Icelandic media she will not resign. 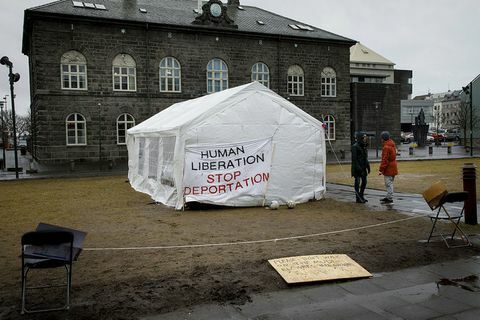 13 Mar Protestors who are asylum seekers in Iceland and their supporters camped overnight at Austurvöllur parliament square in Reykjavik as part of their protest.